MOSCOW, November 10. /TASS/. 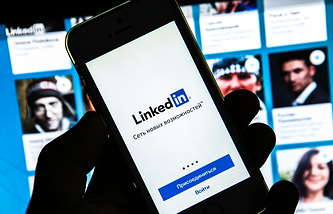 The decision of Russia’s telecom and IT watchdog Roskomnadzor to block LinkedIn, the world's largest professional network, is not quite reasonable, Internet ombudsman Dmitry Marinichev said on Thursday. "From the point of view of the law, the court unfortunately could not issue another ruling. I do not think this is a good case for Roskomnadzor. This is not the most reasonable thing that could have been done," Marinichev said in an interview with Govorit Moskva (Moscow Speaking) radio station. He said the network "is not conducting any commercial activity, not collecting personal data, is not an operator of personal data processing and does not create content." 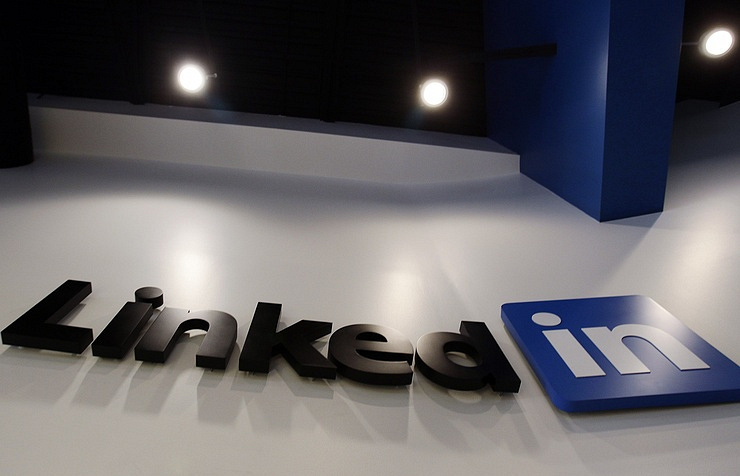 However, Marinichev said that claims against LinkedIn are in compliance with the Russian legislation. Earlier on Thursday the Moscow City Court rejected the appeal of LinkedIn against its blocking in Russia. The lower Tagansky district court earlier ruled to fulfill Roskomnadzor’s demand to ban LinkedIn for violating the law on personal data localization. Roskomnadzor spokesman Vadim Ampelonsky told TASS that the watchdog may block LinkedIn in the beginning of the next week already.